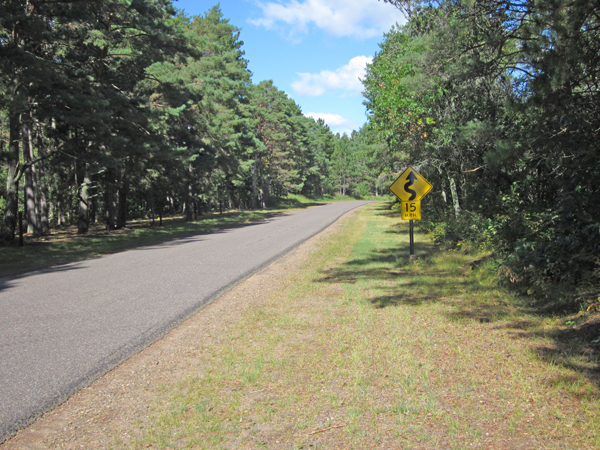 Looking for good places to bike in northwestern Wisconsin? 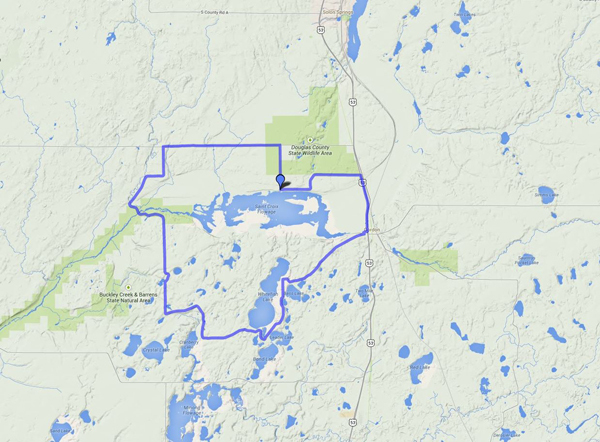 Check out this 28.5 mile loop in the Gordon-Wascott area. 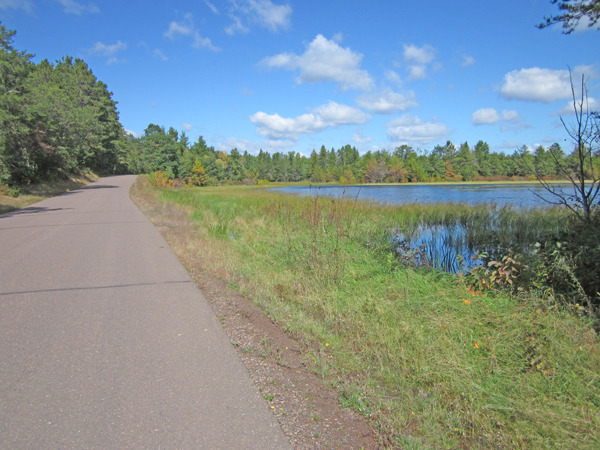 Starting point: North Shore Bar, at the corner of Flowage Lane and Stuckey road. 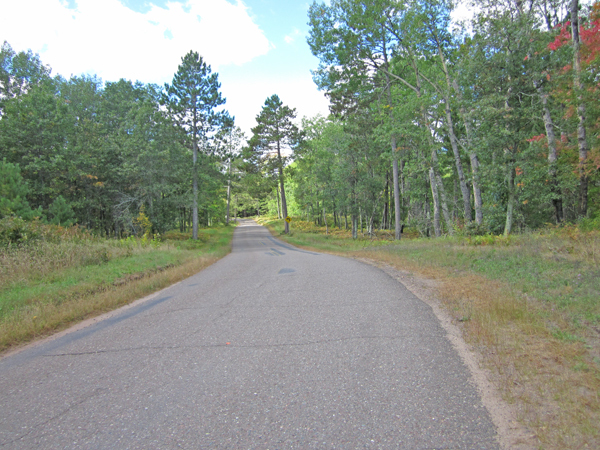 To get there from Highway 53, just drive west on Flowage Lane for about 3 miles. Great burgers and pizza. 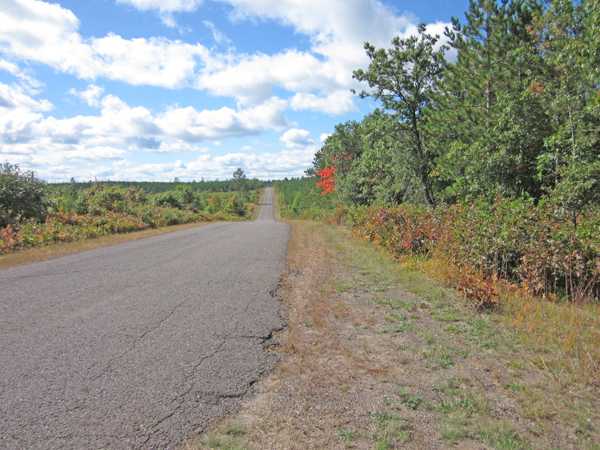 Roads you’ll travel: Flowage Lane, Highway 53, Cty. Rd. 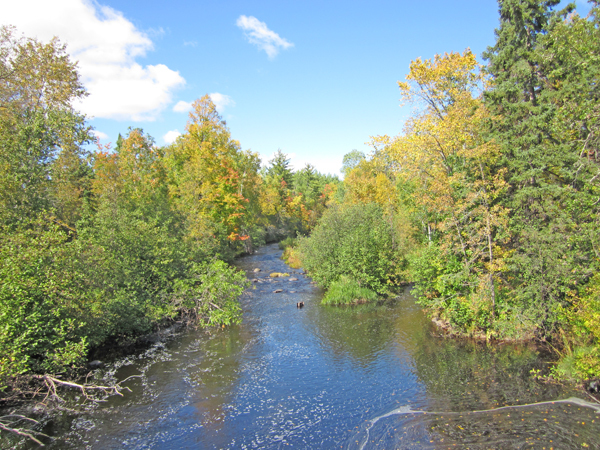 Y, Bass Lake Road, Cranberry Lake Road, Lost Lake Road, West Mail Road, Cty Rd. M, Stuckey Road. Althernate starting points: Downtown Gordon. The Buckhorn features great burgers, Friday fish fries, and daily specials. Or, Gordon Pines golf club at the corner of West Mail Road and County Road Y. Casual dining and full-service bar. 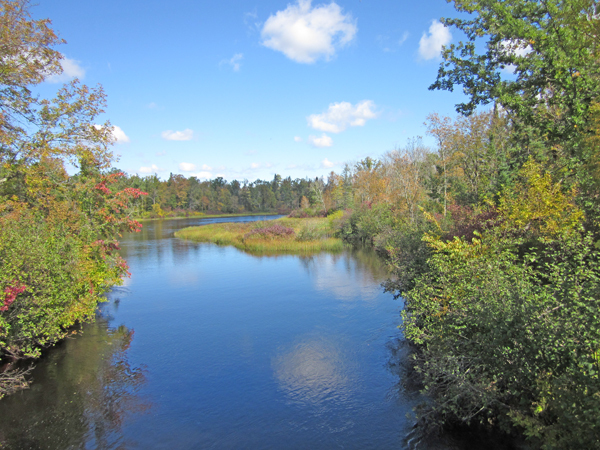 ← NEW PRICE: Beautiful 3 BR cedar chalet in a quiet bay on Nelson Lake, Hayward, WI.